Please describe your organization - - - -A health / fitness lifestyle company that aims to bring QUALITY and AFFORDABILITY to the market. We not only aim to bring quality to the table, but we also pride ourselves on our mission to help others begin or grow upon their fitness/healthy lifestyles. We are a small, but growing company with an enormous amount of ambition to reach our mission! Explore our site to learn more about us and what we can do for you.! Coaching? Motivation? Education? We are here to help.! Please describe your organization - - - -MCSF is a tax exempt non-profit organization dedicated to help cancer patients who exhibit financial need associated with their treatments. Our goal is to raise funds to provide financial assistance for cancer patients to cover extra expenses such as travel expenses, bus tickets, medications, cost of treatment deductibles and more for those that qualify. Delicious and large powdered made flvors, not syrups. We give back to local organizations as in swimming teams, soccer leagues, BMX organizations, festivals, and have a base price for parties. Since 1992 ARMS One Hour Air Conditioning & Heating has been serving the Central Valley Area. We take great pride in providing air conditioning and heating, and indoor air quality solutions to residential clients. We specialize in handling the complexities of all situations. We strive to spoil our clients! This flea & farmers market has been operating for over 25 years. 4,000 shoppers visit the 125 vendors (families) each week. You’ll find a variety of new and used merchandise as well as fresh produce (we take EBT). We are open every Thursday and Sunday. My name is Tara, I am the co-owner of the Merced & Atwater Curves, myself as well as co-owners, Mike Diane, managers, Alicia in Merced and Laura in Atwater and our dedicated team of trainers, ARE COMMITTED TO YOUR SUCCESS AND WILL WORK WITH YOU ONE-ON-ONE TO HELP YOU ACHIEVE YOUR GOALS!!! We promise to provide our members with a fun, convenient, comfortable environment where you will find all the support you need. Provide education and care for children 6 weeks old to 12 years old from infant and toddler care to preschool and pre-kindergarten, as well as before and after school care with transportation. Address/City 192 E. Bellevue Rd. Awater, ca. Liberty Tax Service is the fastest growing international tax service. We specialize in computerized tax preparation and electronic filing. Family owned retail nursery. We carry many varieties of trees and shrub. 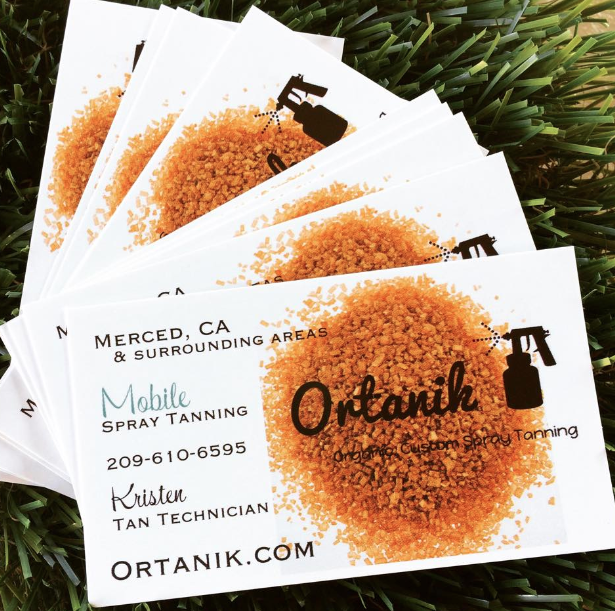 Ortanik is an organic, custom spray tanning service that comes to you in the comfort of your own home! I am MOBILE around Merced and surrounding areas. 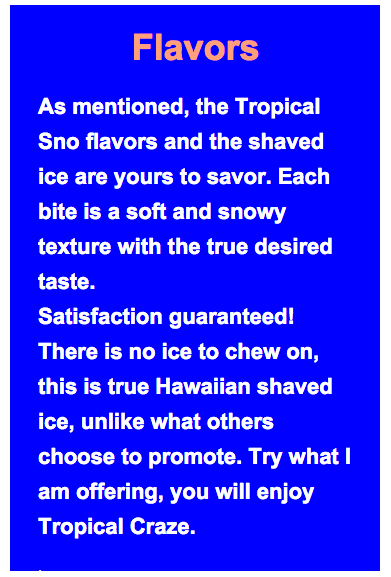 Ingredients used are all natural and certified vegan. Custom spray tanning is the best and quickest alternative to a traditional tan. Let me enhance your existing beauty with glowing skin! Great for wedding or dance events, boat day, or any reason you have to show off amazing skin. Please visit my website for more information.